Calling all investors and savvy homeowners. 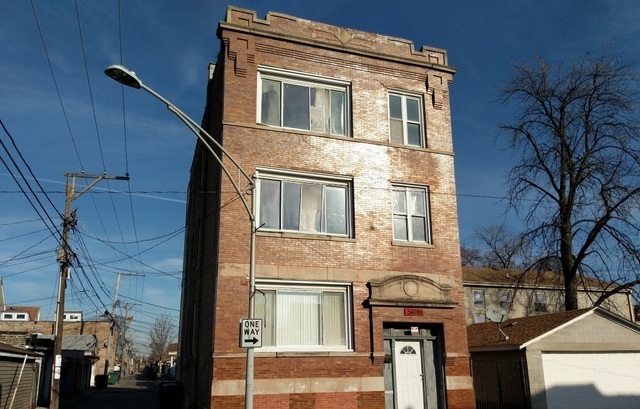 This 3-flat in Little Village features 2-beds and 1 bath in each unit and comes with a one-car detached garage. It&apos;s located in a great location close to shopping, dining, entertainment and more.